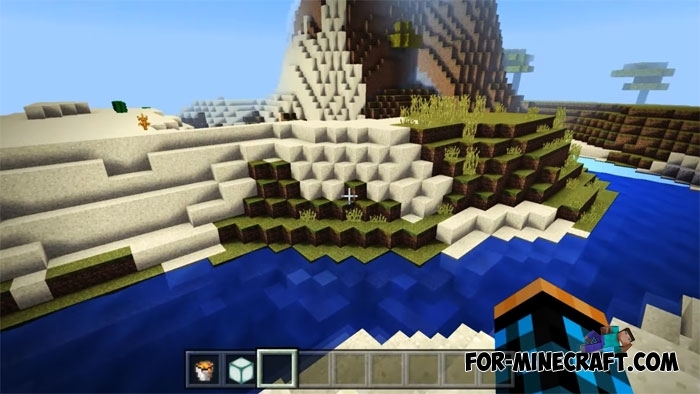 This shader pack is not something global, it just changes colors, weather, and some other elements of the game. 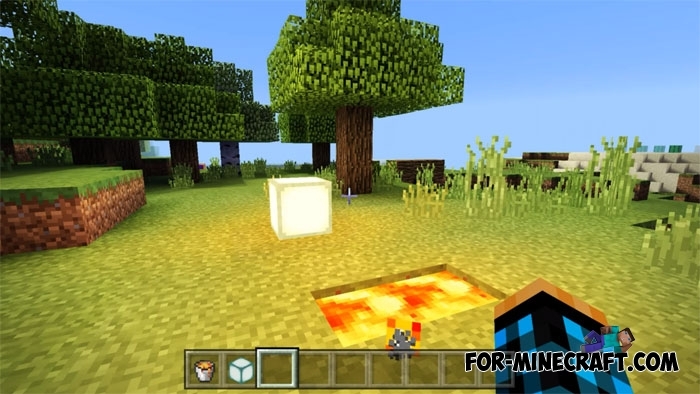 At first glance, the BLPE Shaders is really a modest addition, but after installation you will see a completely different world. Everything around you will become more realistic and alive, your mood will improve thanks to a very beautiful nature, amazing sky and smooth game. Serious work was done on the shadows. Works great on MCPE / MCBE 1.2.10. 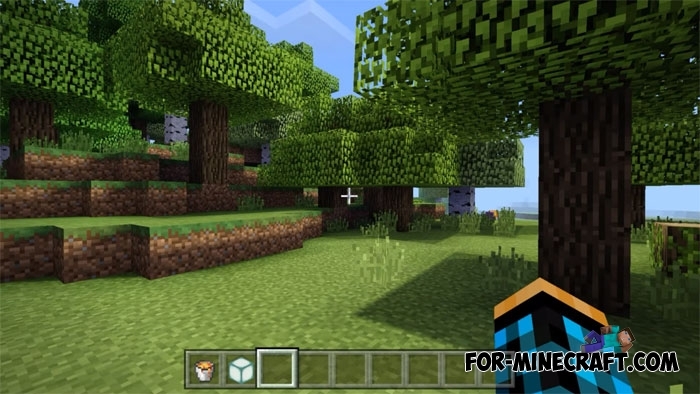 Updated for Minecraft PE (MCBE) 1.2.X (including 1.2.6). 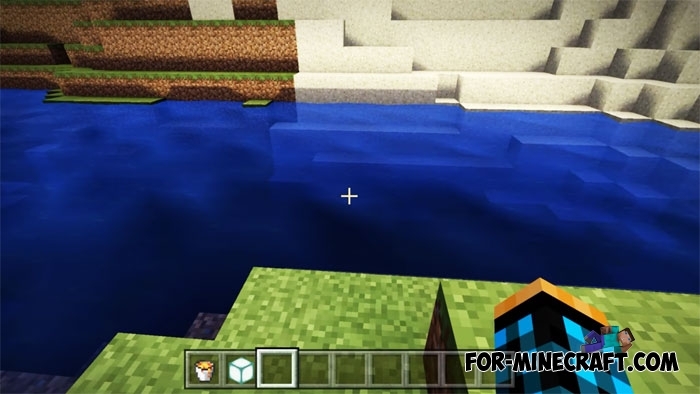 The color of water has been changed, now the water bodies look more natural. The fog is reduced due to which there are fewer lags. The sky is improved and looks better in the daytime. Certain night changes: the night sky and shadows are improved. Do not forget to set the brightness to 50% to fully feel these shaders. 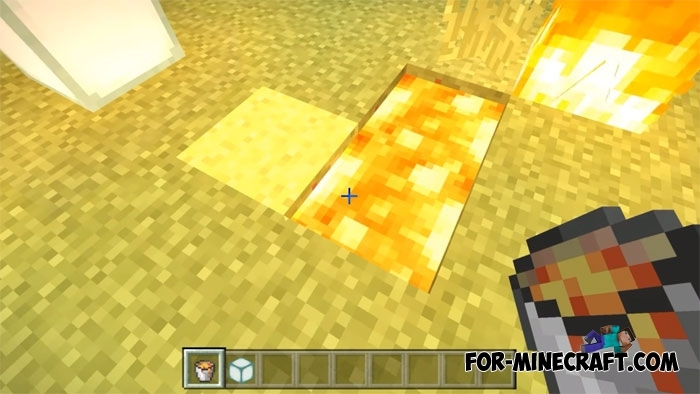 There are shadows, lava and fire that emit a very bright light. Unfortunately there is no wind, so the leaves and grass do not sway. 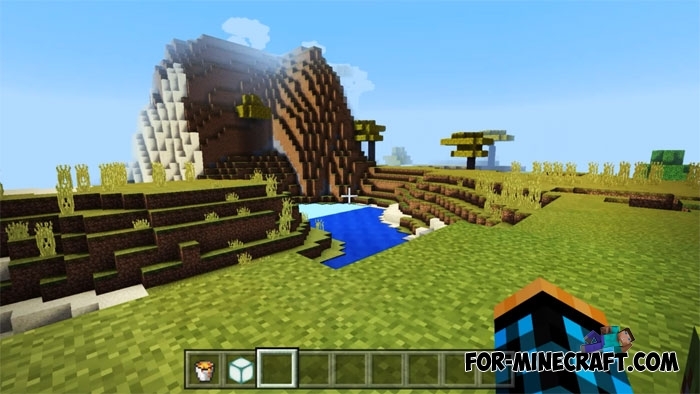 We can assume that the main feature of the BLPE Shaders is a relatively low load compared to other MCPE shaders, so almost any smartphone or tablet supports this pack. Some lags are possible due to waves (although it is difficult to call them waves).